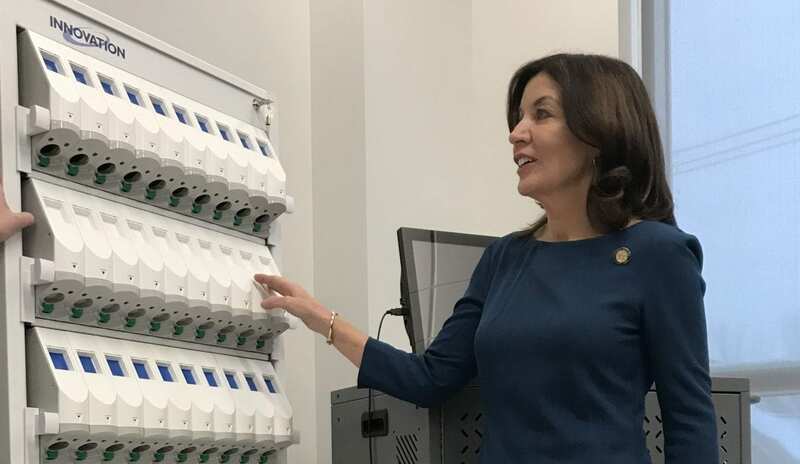 New York Lieutenant Governor Kathy Hochul was in the Southern Tier on Wednesday for stops in Johnson City, Elmira and Horseheads. 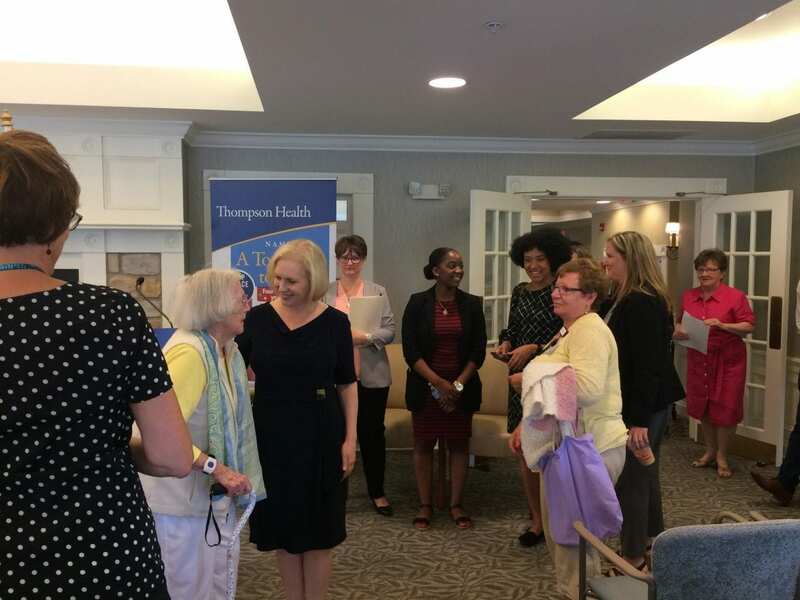 The Cantata Singers of Elmira have been invited to be among an international array of choral group performing ‘The Music of Karl Jenkins: 75th Birthday Celebration’ in Carnegie Hall. 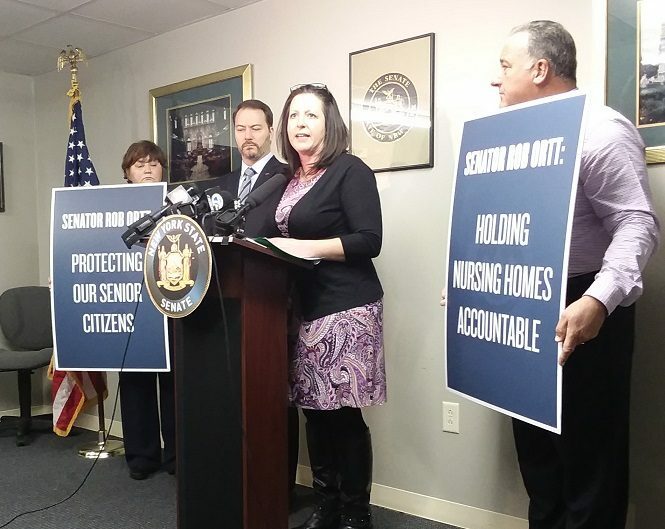 When the new legislative session begins in Albany in January, State Senator Robert Ortt will be submitting two bills – and putting his support behind an already forwarded piece of legislation – that supporters say will hold owners of nursing more homes accountable for compliance violations. State Police say a trooper who stopped to help a driver with a flat tire near Elmira over the weekend found out the call was anything but routine.